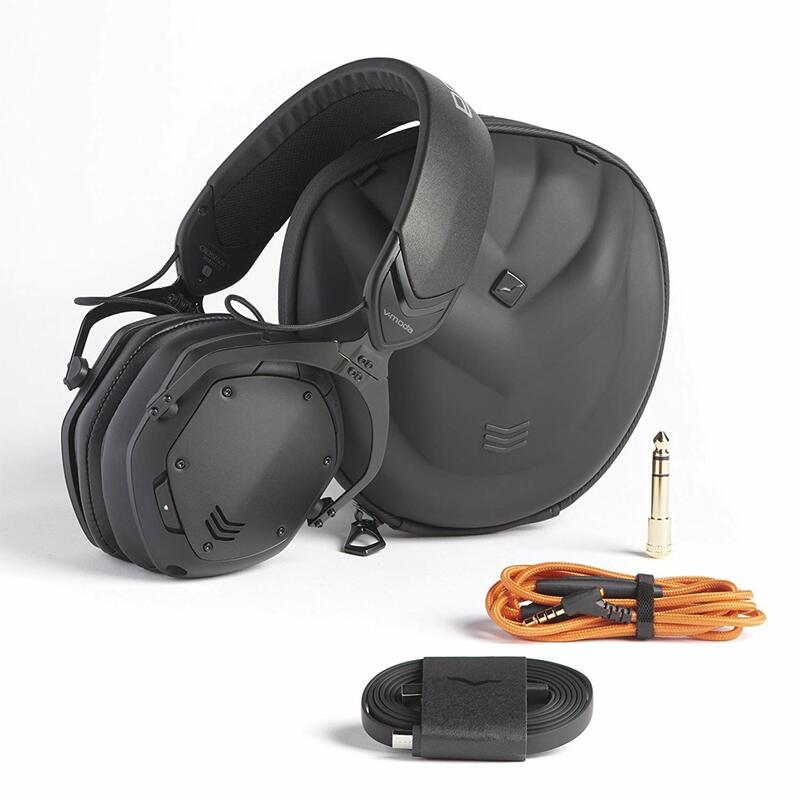 V-MODA are the headphones used by high profile DJs like of Deadmau5, Avicii and Eric Morillo. 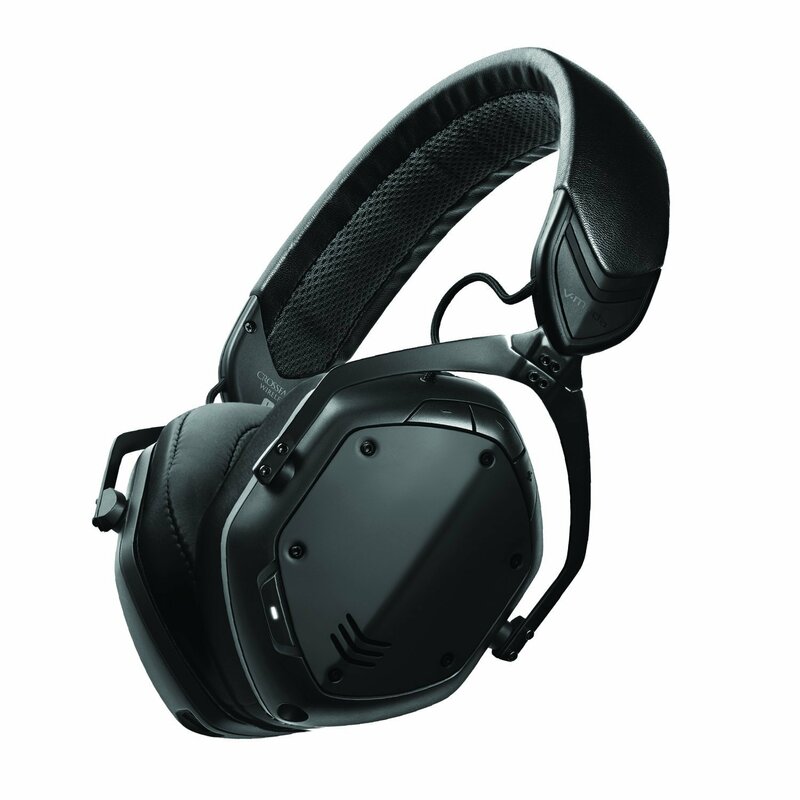 The V-MODA Crossfade 2 Wireless are the latest over the ear headphones in their range. 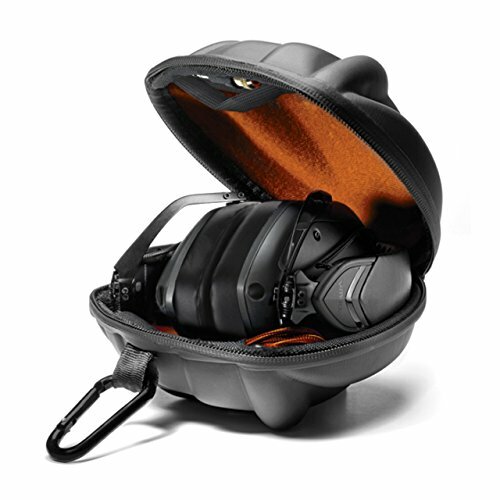 Aiming to deliver a bass-heavy sound, all while being housed in a stylish, portable design. The Crossfade 2 Wireless have been designed and manufactured using feedback from DJs, artists, producers and the V-MODA online community. This allowed them to shape the sound and features like the inclusion of dual inputs and the new collapsible earcups. I think these are the best looking headphones I have ever seen. 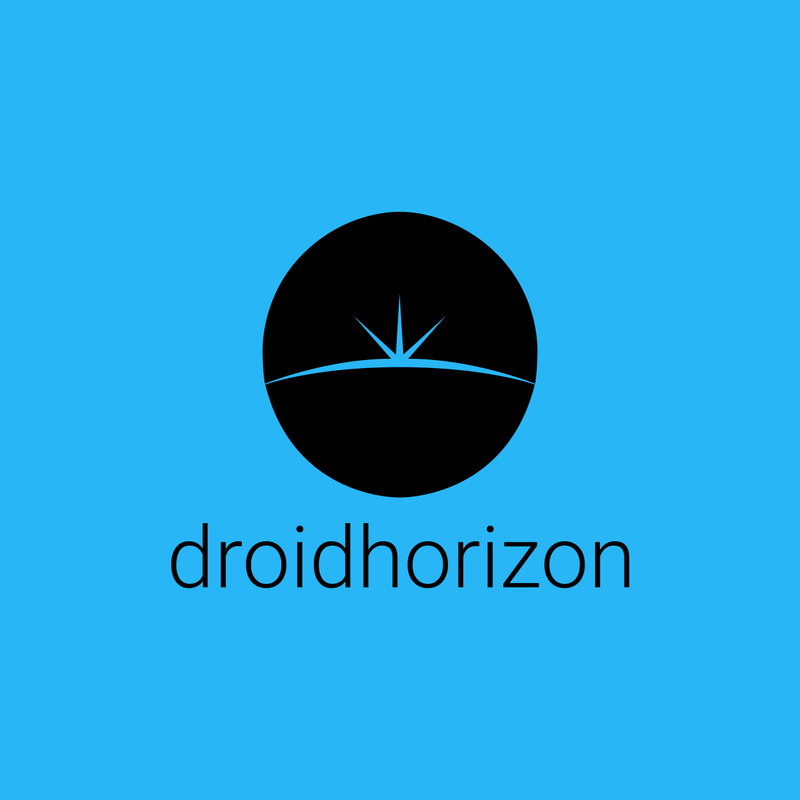 The overall design is done in a matte black, with the inclusion of a subtle red trim. Unlike some headphone brands which are just for show and act like sirens around the neck, V-MODA has made a conscious effort to combine a great sounding pair of headphones, while looking fantastic at the same time. The diamond shaped metal earcup plates can be removed and then replaced with a variety of different colours. This allows a personal touch, but if I’m honest they also look great left plain. The Crossfade 2 Wireless are made of various premium materials, giving these a lot of substance. Though I wouldn’t recommend it, these can take a knock or two, down to the steel frame and tough plastic ear cups. There is also the leather-covered headband that allows it to fit any head I could find. The cable is made from Kevlar meaning its tough and tangle-free, the premium material even goes as far as adding a 24k gold 3.5mm plug. All this can be carried and kept safe in the included exoskeleton carry case. When I put these on for the first time they wrapped around my head and ears. The earcups are on hinges, so I am able to adjust if needed. At under 300g they are also nice and light to wear, and not hurt at all even after a couple of hours. The cups are made from a plush memory foam, this is great for two things. I am able to turn the music up to 11, and there is no sound bleeding whatsoever, and I can also wear them for a whole day at work, and I have no marks, no aches, no pains. I found these are definitely made to go on your head. I say this as I tend to put them on my neck if I am not using them for a bit. The steel frame can poke me in the neck, and I tend to have to move my entire body around instead of moving my head. One nice feature is that V-MODA has added the ability to plug the headphone cable into either earcup. This may seem small, but I love the ability to just pick and chose the cable location. The Crossfade 2 Wireless are powered by a 50mm dual diaphragm driver and with a frequency response of 5 – 30 kHz, meaning that is an emphasis on bass. The M100s produce an splendid clean and detailed sound. Even at high volumes, the bass is powerful but I was unable to pickup any distortion. Vocals sound warm and the soundstage for live performances is impressively rich in clarity. With the volume set to around 75% the M100s are capable of drowning out exterior noise such as commuters, and traffic. Yet very loud noises still get through. Also send across was the BoomPro mic. The V-MODA BoomPro is better than every other in-line mic I’ve used, and by a massive amount. I would wholeheartedly recommend it to anyone. During Skype calls I was told by everyone I spoke to that the mic sounded better than recordings I had made for work. Overall these have been the best headphones I have reviewed. They have been my daily driver for music, podcasts and Skype calls. The only issue would be the price. At £270 they’re an expensive purchase. If you are willing to pay, you’ll not be disappointed, from the audio to the elegant yet tough design and the features like dual inputs and customizable plates. If you have headphones with a detachable cable that you’d like to use for gaming or that you want to add a microphone to, the BoomPro from V-MODA is £30 well spent. For a total of £300 you’re looking at the full package, and one that’ll last for a life time.